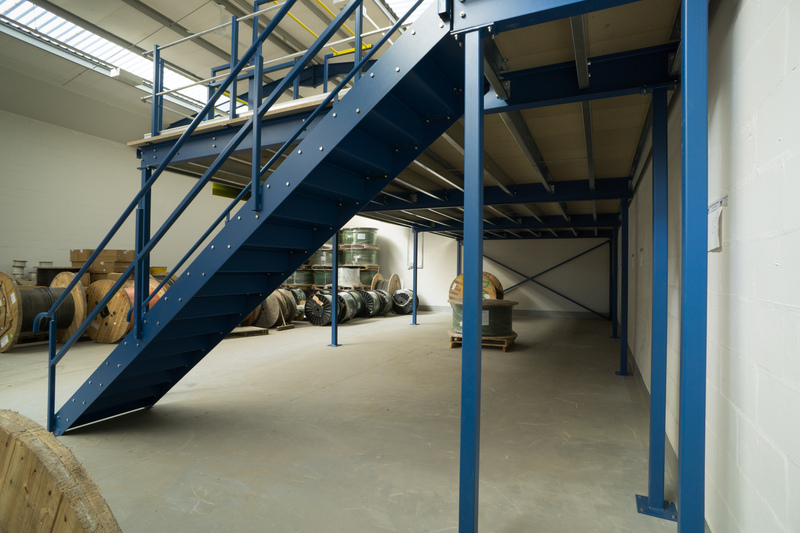 Here is an example of a recent install of one of our most popular types of mezzanine floor. 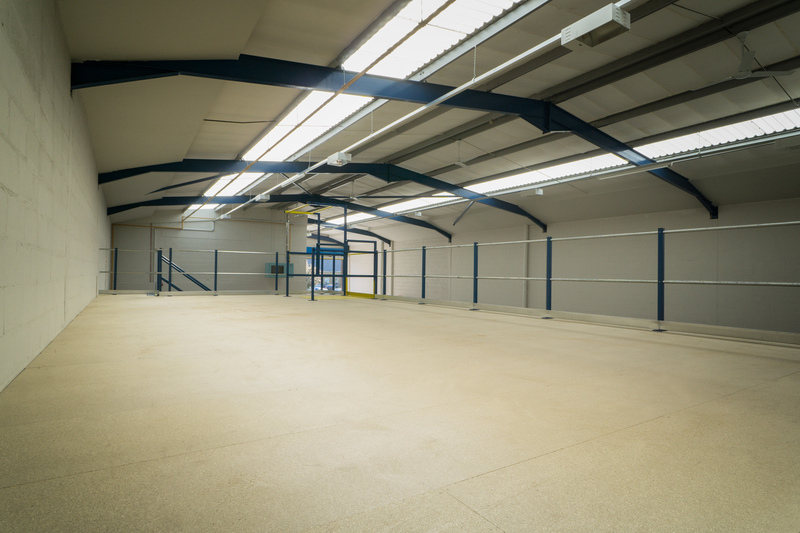 Our client Comex 2000, a large and expanding network & communications company in Derby needed extra space for their warehouse storage. 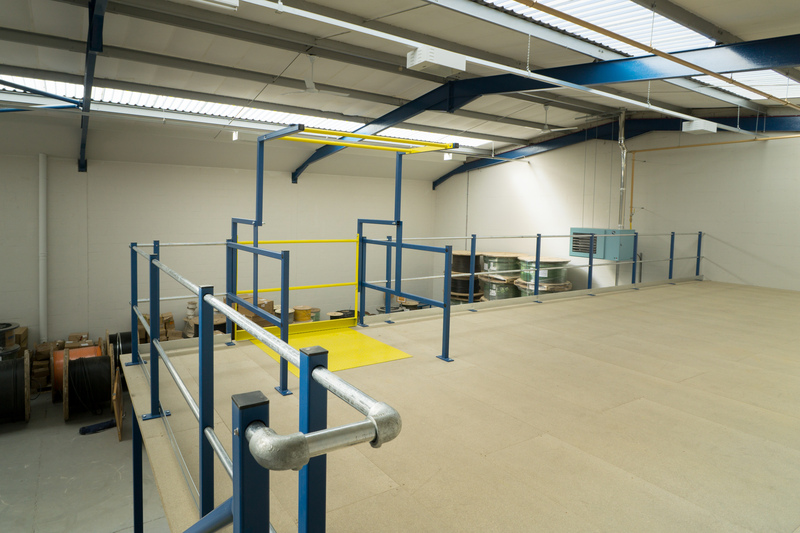 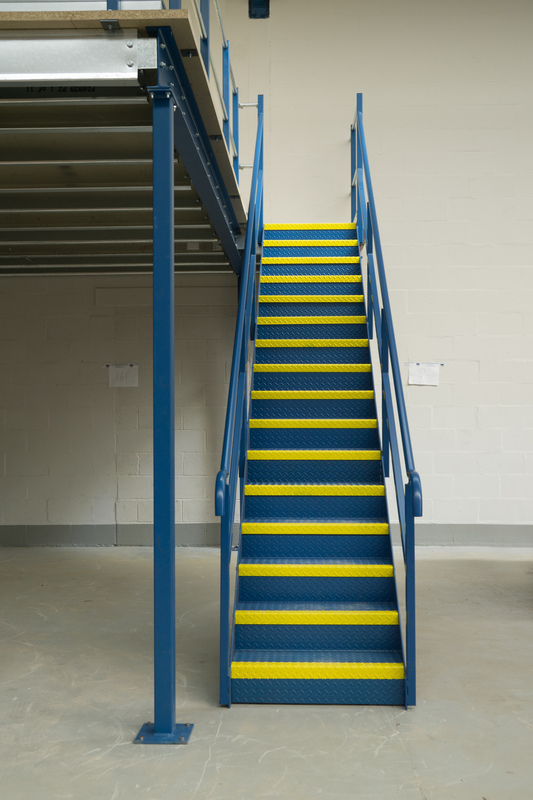 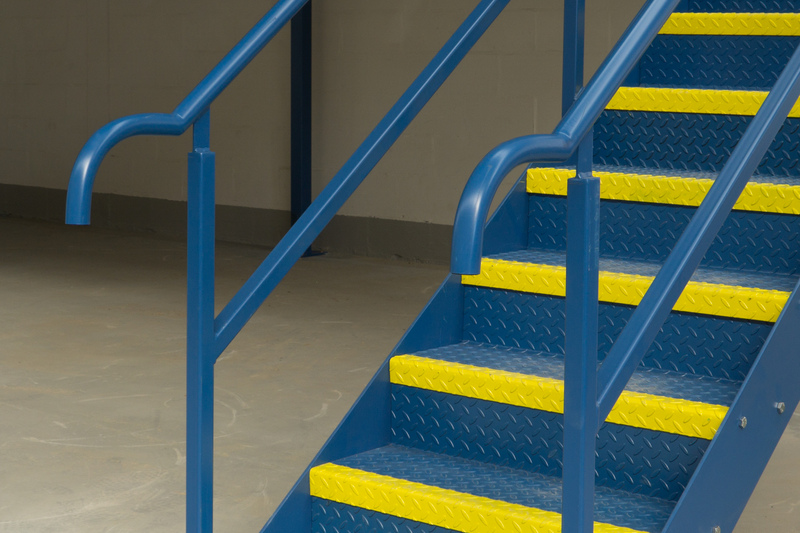 We were delighted to manufacture and install for them this simple mezzanine level consisting of a steel structure, 38mm tongue & groove floorboards, staircase, safety rail, and a pallet gate. 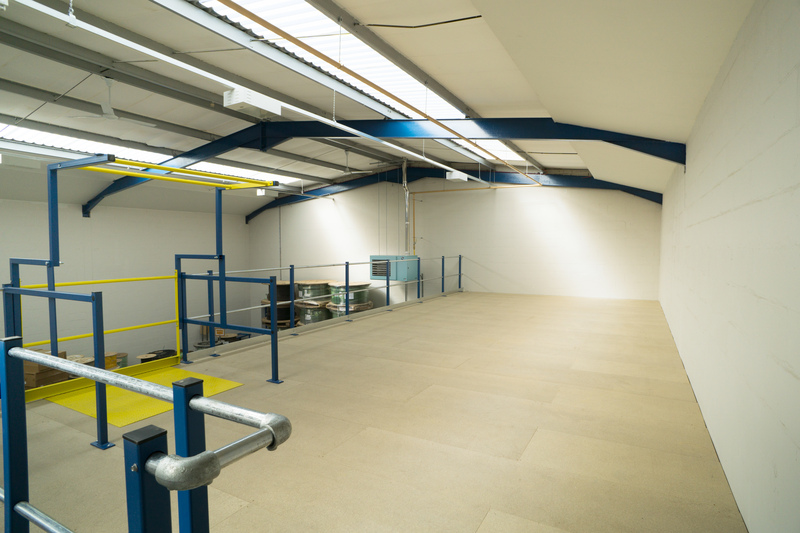 Complete with building regs this has provided them with an approximate 60m2 additional floor space and all at an affordable price.